World Climate, our UN climate negotiation role-playing exercise, has reached over 50,000 people since we started keeping record in 2015! 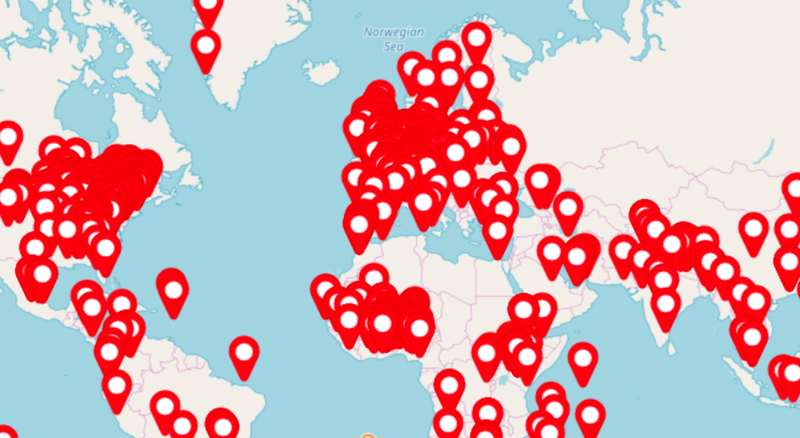 These participants have attended more than 1,100 events in at least 85 countries. Remarkably, these events have been led by over 500 facilitators who range from university professors and youth activists to business leaders and industry experts. Participants include students in high school and MBA programs as well as government agencies and civil society groups. Our top five facilitators have run over 170 World Climate events all over the world. All five of these facilitators have not only facilitated the event dozens of times but put a lot of time and effort into developing the materials and adapting it for a wide variety of settings. Every year more and more facilitators run World Climate for the first time. In 2018 alone, 189 facilitators ran 261 World Climate events with 11,763 participants. 84% of these facilitators ran World Climate for the first time. We make our materials and the simulation model available to anyone who wants to run the World Climate game, from a small town in Ghana or the rural United States to the biggest cities of Singapore and Paris—and everywhere in between. 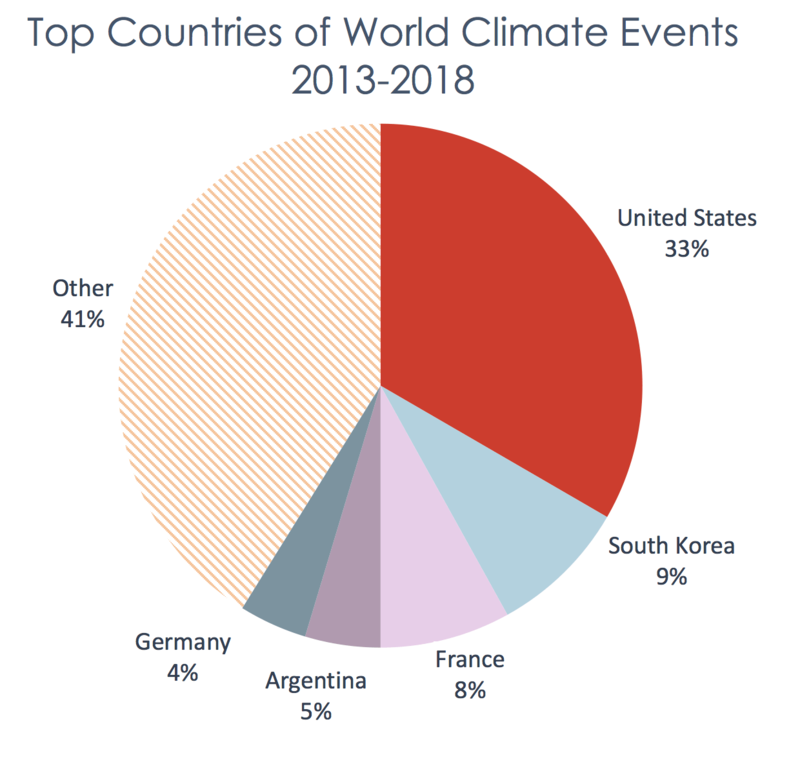 The top five countries where World Climate events have been played are the United States, South Korea, France, Argentina, and Germany. World Climate continues to grow as does the community of facilitators. We are proud of our community of facilitators and excited to see World Climate all over the world! 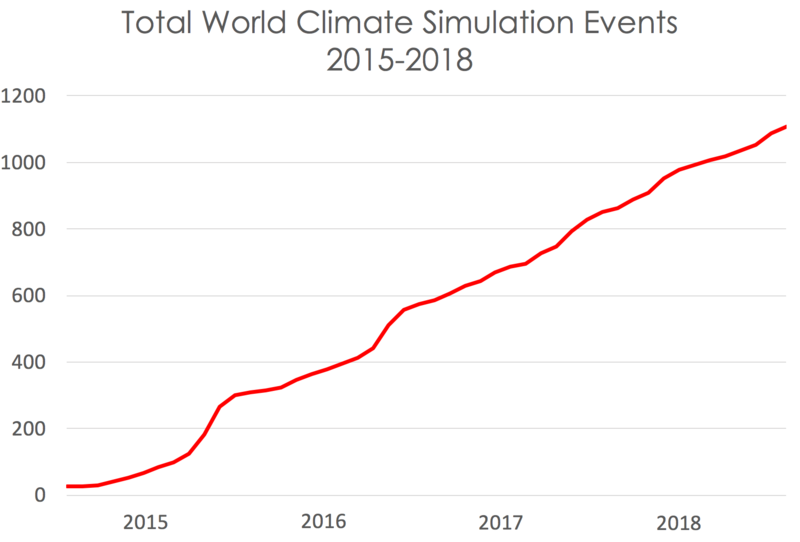 If you have run the World Climate Simulation but haven’t registered your event, please do so. And if you are interested in running World Climate, we encourage you to join us for one of our monthly webinars to learn more. Great news!!!! I can help train new facilitators if required!